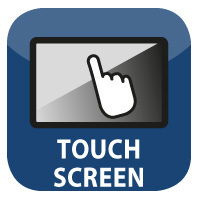 The last generation and high-definition 10.1" Touch Screen panel guarantees high image quality and sharpness. 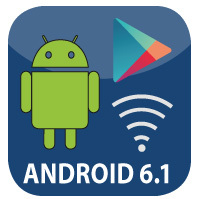 The Android 6.1 system allows you to enrich this product with all the apps downloaded from the Google Play Store. Moreover, you can surf the Internet via Wi-Fi. 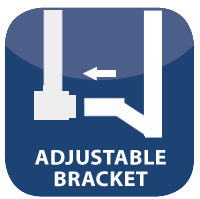 Thanks to the adjustable support bracket, you can install the device on all cars on the market. 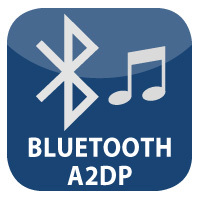 Bluetooth connection that allows you to use headphones and other external Bluetooth devices. Our VM154 is moreover equipped with 2 built-in speakers.